Ezequiel Cirigliano is attracting a lot of European interest. Argentine midfielder Ezequiel Cirigliano has grabbed the attention of Manchester United and Manchester City as the amount of South American young talent wanted by the Premier League this summer only increases. Manchester City wanted the 20-year-old on trial whilst Manchester United reportedly made enquiries into his price. Paris St Germain have also stated their interest. 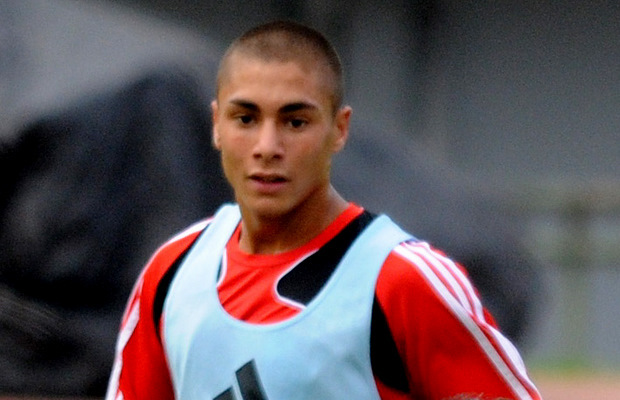 His club, River Plate, are wanting more than £5million for the Argentina under 20 international. After making his debut at 18-years-old for the South American club, he has gone on to make 32 appearances since 2010 and has played in many youth international tournaments including last year’s FIFA Under 20 World Cup. Manchester United are also still in the chase for Lucas Moura. Last season’s Premier League runners up have already had a bid rejected for the Brazilian but are confident of landing their man in the coming weeks.